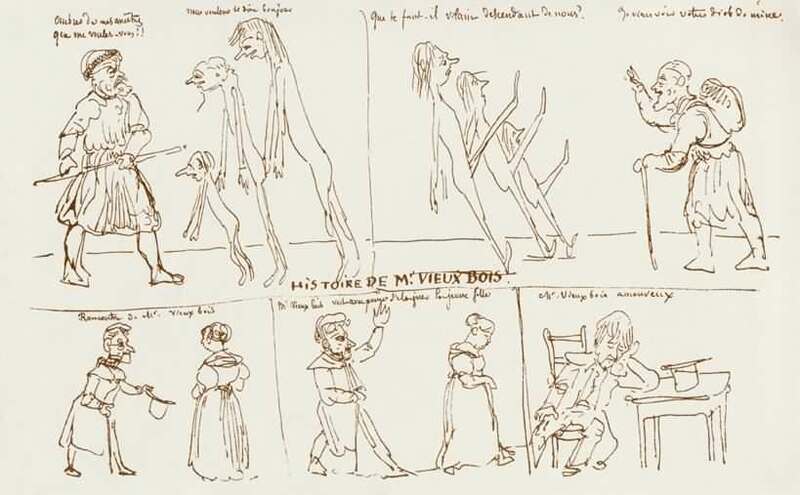 The first page from Töpffer’s original manuscript “Histoire de Mr. Vieux Bois” from 1827. Published 3 July 2010 at 819 × 507 in El primer encuentro…. The first page from Töpffer’s original manuscript “Histoire de Mr. Vieux Bois” from 1827. Courtesy of Leonardo De Sá.